It is a highly revered temple situated on the west centre of the citadel on the inner most under a papal tree. 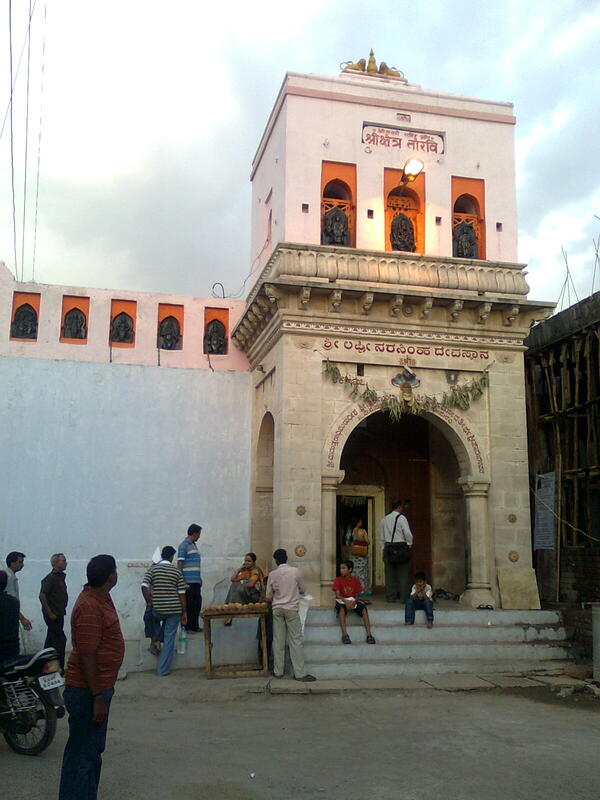 It is being popularly called as Narasoba or Narasimha temple. The chief object of worship is a shapeless black stone in the form of Dattareya. 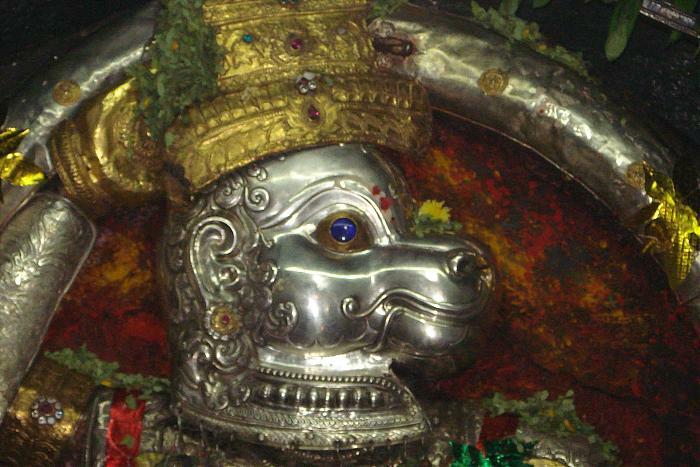 A pair of sandals or padukas said to belong to Saint Narasimha Saraswathi are worshipped there. It is said to be frequented by Ibrahim Adil Shah II. By Air: Bijapur does not have an airport. Nearest airport is Sambre Airport. By Rail: You can easily get regular trains to Bijapur from other major cities of the country. By Bus: There are regular buses from other major cities of the country to Bijapur.